The collection is organized into four series: Correspondence, Mason and Dixon Line Research, Research and Writings, and Works by Others. With a few exceptions the collections original order has been maintained. 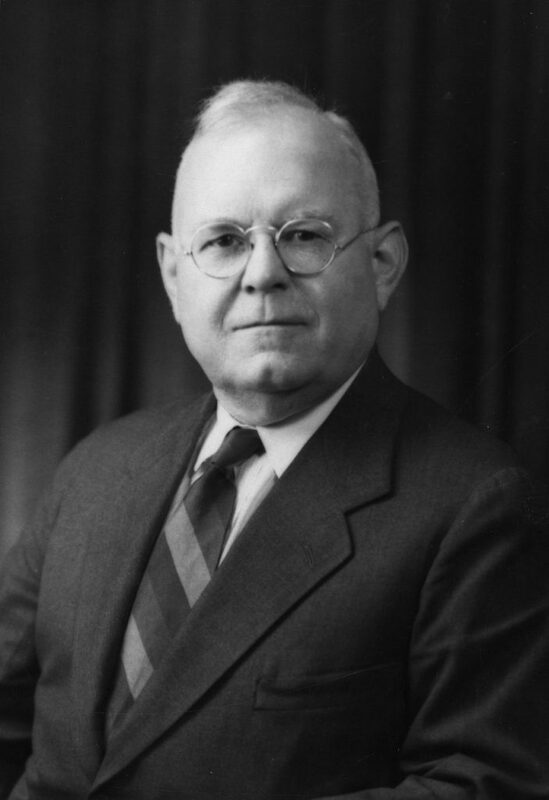 Thomas Darlington Cope was born on December 28, 1880 in East Bradford, Pennsylvania. After graduation from the State Normal School in West Chester, Pennsylvania he entered the University of Pennsylvania where he received his Bachelors of Arts in 1903, and Ph.D. in Physics in 1915. Cope also studied at Cornell University and Berlin University – where he studied under Max Planck from 1912-1913. Copes entire professional career was spent at the University of Pennsylvania – starting as an instructor in 1906, eventually becoming an assistant professor in 1913 and professor in 1922, eventually retiring in 1952. Cope teaching career was briefly interrupted during World War I when he served as a captain in the U. S. Army Signal Corps and Air Service at Langley Field. 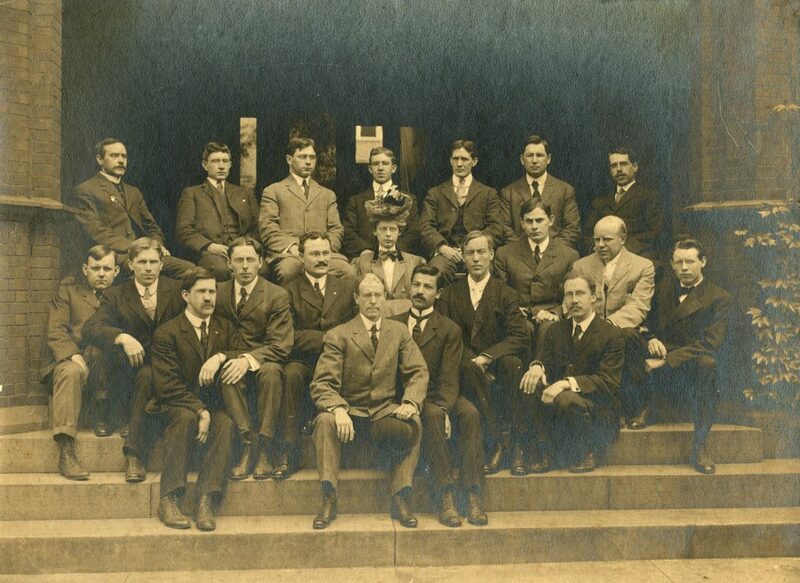 Cope was very active in professional activities – including the Pennsylvania Academy of Science, the American Association of University Professors, the American Institute of Physics, and American Association of Physics Teachers. His prominence as a historian of science arose from his study of Charles Mason and Jeremiah Dixon, the English surveyors who were brought to America to help settle the border dispute between Maryland, Delaware, and Pennsylvania that resulted in the famous Mason-Dixon Line. Cope’s background as a physicist gave him considerable insight into Mason and Dixon’s journals, providing a scientific and technological context of their work. Between 1939 and 1956 he published numerous articles on the survey in historical and scientific journals. Cope’s research on Mason and Dixon is still considered authoritative today. Cope died on December 13, 1964 at his home in Wayne, Pennsylvania. The first series of the collection contains Cope’s personal correspondence from 1912-1956. The second series, Mason and Dixon Line Research, consists of historical research, correspondence, and articles written by Cope relating to Charles Mason, Jeremiah Dixon, and their boundary survey. The Research and Writings Series contains Cope’s articles and notes relating to other topics. Finally, Works by Others contains a few pamphlets on the history of science and teaching, as well as articles written by Provost Edgar Fahs Smith. Additional Thomas Darlington Cope papers can be found at the American Philosophical Society Library. A Frame of Reference for Masion and Dixon draft, n.d.
More About Mason and Dixon, n.d.
Eighteenth Century Scientists Biographical Sketches, n.d. Soul of Lodestone, by Alfred Still. Review, 1946.